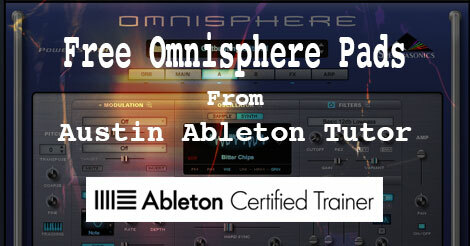 I have just added Omnisphere from Spectrasonics to my synth Arsenal and I have to say Omnisphere is simply amazing! I have been playing with this new virtual synthesizer for a few days and Omnisphere is very inspiring to work with. 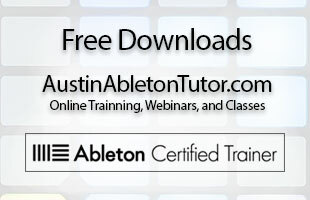 As part of diving in and learning the nuts and bolts I created some really nice pads.I figured I woould share these free Omnisphere pads with all the awesome visitors to Austin Ableton Tutor. Spectrasonics website.